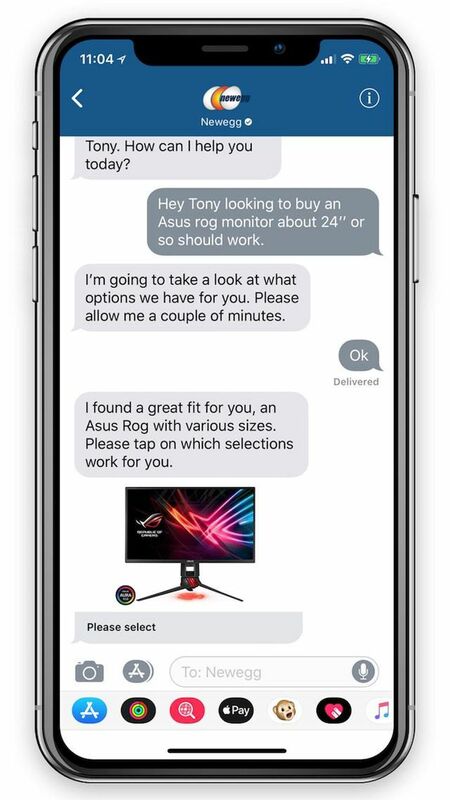 The recent Apple Business Chat launch offers businesses a new platform for communicating with their target groups over Apple’s own Messages app. The dynamic assortment of features ranges from real-time sales and order placements to professional customer service including Chatbots. In this article, read about what chances Apple’s new Business Chat function has, and what role it could play in messenger marketing. Messaging is booming – as a customer service tool as well as a news and sales channel. 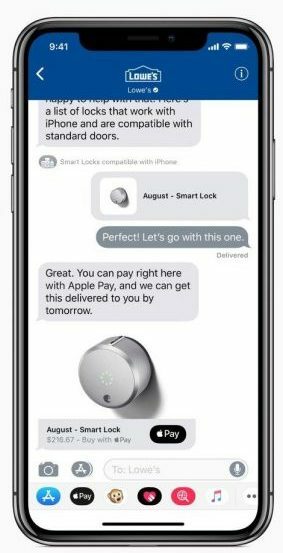 In June 2017 Apple announced at the “Worldwide Developers Conference,” that together with the iOS 11.3 update they would offer a messaging solution allowing customers to directly message companies. 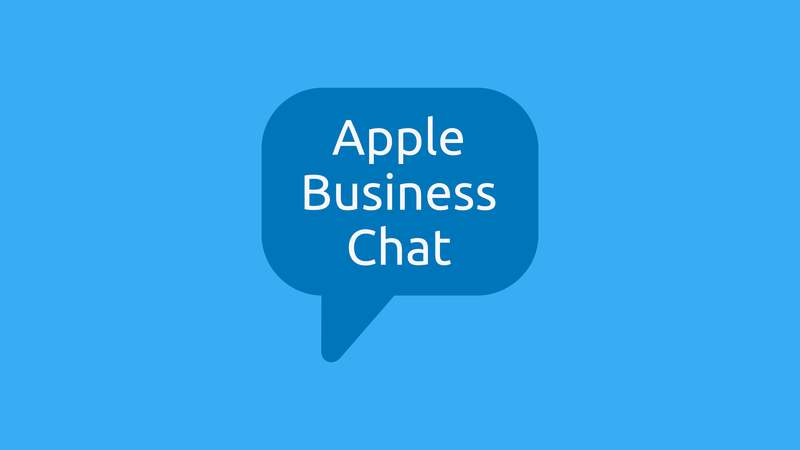 On March 29th, 2018, Apple Business Chat Beta Version went live – for the time being, exclusively in the US and Canada. A global rollout is in the works. Update 02.10.2018: MessengerPeople’s software now officially supports Apple Business Chat. Read more about it on the website! 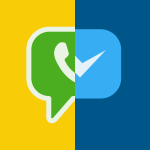 iMessage is Apples own Messages app – a mixture of an SMS app and a messaging app à la WhatsApp. The software allows iOS users to send messages to each other for free: most iPhone users use this service, even if they don’t know or fully realize it. Those who don’t have an Apple device – for example, Android users – receive messages from Apples Message app as normal SMSs. The different is marked by color: blue speech bubbles stand for iMessage, green for normal texts. Since the iOS10 update in 2016, Apples Messages app is considered to be the “prettiest” of all chat solutions. Users can draw pictures with digital touch, create their own animations, or integrate other apps, all within their chat conversation. 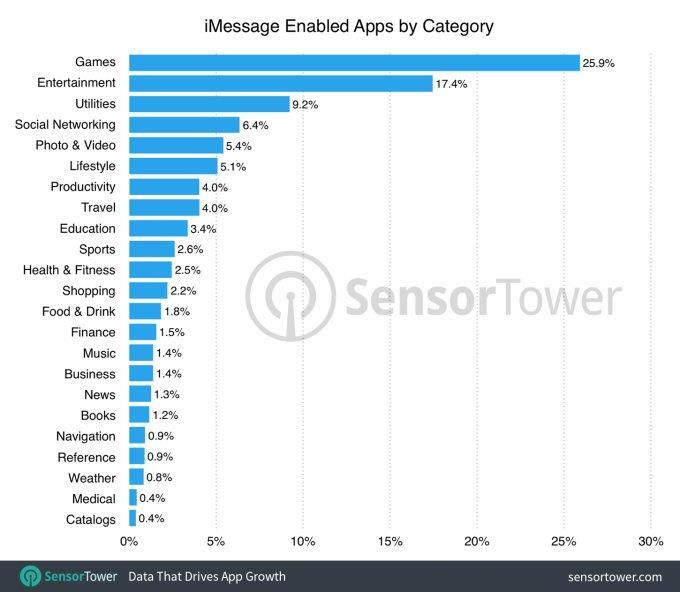 Over 5,000 apps are already available in the iMessage app store – most of these from the gaming and entertainment department. The Apple Messages App is integrated into almost all iOS devices, and can additionally be downloaded as an App for desktop users. This allows Apple a potential reach of about 1.3 billion users globally, as Apple-CEO Tim Cook confirmed in January 2018 : “We’ve also achieved a significant milestone with our active installed base of devices reaching 1.3 billion in January. That’s an increase of 30 percent in just two years.” This makes Apple the second most successful global smartphone software provider, directly after Google. On March 29th, Apple introduced the first version of Apple Business Chat along with the iOS update 11.3 The new function will allow customers to contact companies, receive customer service, pay using Apple Pay, and plan appointments – all in the Messages App. Additionally, companies can use Apple Business Chat to offer iOS-integrated Chatbots. Apple Business Chat is now available to users and businesses in Australia, Canada, France, Germany, Hong Kong, Italy, Japan, Singapore, Switzerland, UK and US, and is built into iOS 11.3 and higher (as of October 2018). A limited number of premium companies have been able to test the new Apple business model, getting in touch with their clients over Apple’s messaging. This includes T-Mobile, the Marriot hotels, Lowe’s, and the online electronic shop Newegg. Additionally, there’s a handful of selected technology platforms – including MessengerPeople – that support Apple Business Chat. They provide companies with an easy to use integration of the Apple Business Chat into their existing communication channels. The biggest advantage of Apple Business Chat is its integration in the larger Apple software structure: business can place a link to a live chat on their website, and with one tap, the conversation will begin in the user’s Messages app. Companies using Apple Business Chat will show up in search results in the Safari browser with a symbol that immediately starts a Messages conversation. Searches over Spotlight, Siri, or in Apple Maps will work in the same way. This will shorten and simplify the user’s journey from searching for a product, to contacting the company with any questions, to finally making a purchase. 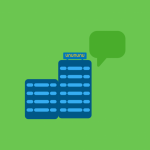 Another advantage is that Apple Business Chat users won’t have to download any additional apps: all Apple Business Chat functions take place over the Messages App, which users already have on their devices. Apple Pay allows the integration of a payment system that simplifies the transaction. Through the Apple software integration, you could use the Business Chat to select an airplane or train seat. The Apple Message Service is one step ahead of the current offerings from WhatsApp and Facebook: yes, the currrent Chatbots offer similar usage possibilities for a similar target group, but user-specific demands or changes can only be accommodated if they are already set as an option in the Chatbot structure. Additionally, Apple Messages offers a connection to a huge variety of map, scheduling, reminder, booking, payment, and productivity features – without even having to leave the app. In brief: through the all-encompassing integration into the Apple universe, with its range of tools, apps, and services, Apple Business Chat offers a new, 360 degree service. The mot important features for companies have been summarized below. 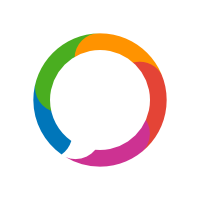 Dialogue: Answer customers directly, interactively and personally in a 1:1 Business Chat in their Messages App. Smart Answers: When you ask your customer for their telephone number, address, location, or email address, the QuickType keyboard gives them predictive suggestions. Customer Data: Your customers can quickly and securely provide you with payment, shipping, and contact information. Calendar: Set up appointments and deliveries with your customers over the calendar feature. Lists: Present your customers a range of various products and options. Maybe some of you are already wondering if there is a first actual real business case with Apple Business Chat. The professional baseball team Philadelphia Phillies from Major League Baseball and Aramark, the well-known food service specialist, have jointly launched the Apple Business Chat. The scenario is the following: Spectators sit in the baseball and are hungry or thirsty, but do not want to leave their seat. No need to because via Apple Business Chat they get their drinks and snacks delivered directly to their seat. The procedure: In this pilot case, which initially included only beer and water as goods to be ordered, the procedure was quite simple and easy to understand for the customers, especially because it enabled iPhone users of all ages to participate. Motivation of the spectators: In five steps, the users had ordered their drink and got it directly delivered to their seat. Apple’s new Business Chat offers a lot of benefits. The biggest advantage is its integration in the iPhone, iPad, Mac, and Apple Watch software architecture. As a user, you don’t have to download or adjust to any new apps: the service is already offered over the Apple devices you’re used to. This can also be a disadvantage: a version of the service for Android or other smartphone users is almost impossible, due to the comprehensive anchoring in the Apple infrastructure. In comparison to Facebook and WhatsApp, their reach ist technically limited to users of their own hardware and software. On the other hand, this is still well over 1 billion users. Apple Pay is already available in a variety of countries and regions like the USA, Canada, Brazil, Asia-Pacific region, and in many countries in Europe like Spain, Italy and France. Click here to find out where else Apple Pay is accepted.